The leader in Concert-Grade Indian Musical Instruments Curated, manufactured and tested to exacting specifications. Ultimate Guru has some sensational instruments in this catalog. I am very happy with the personal service and the excellent quality of the instruments they supply.  Thank you for your personal attention! The Kanjira is more authentic than anything you can buy on the open market and I am enjoying it. Thank you for your consistent customer service! It has been a pleasure doing business with you. You have a very hard-working professional sales team! 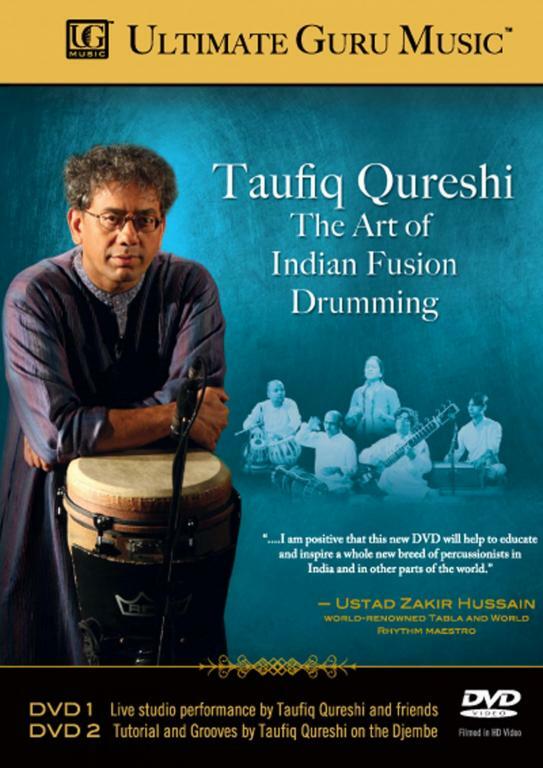 A truly astounding journey into Indian fusion music, this unique 2-DVD set consists of performances and lessons by master percussionist Taufiq Qureshi (younger brother of renowned Tabla maestro Ustad Zakir Hussain). Ultimate Guru Music releases new DVD - The Art of Indian Fusion Drumming - featuring Taufiq Qureshi. Subscribe to occasional emails with news about us and/or special offers. We do not rent, sell or share our email list with others. © Copyright 2016 Ultimate Guru Music Pvt. Ltd. All Rights Reserved.